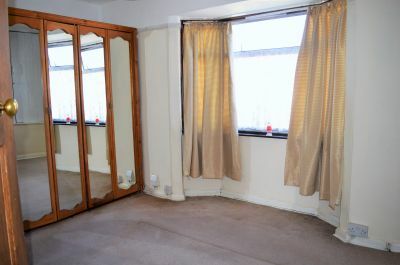 pleased to offer this mid terrace property. first floor there are two bedrooms and bathroom. BUYERS ONLY, NO PRE AUCTION OFFERS. Dado rail, laminate flooring, stairs to first floor. glass panel door to side. picture rail, storage cupboard, radiator. 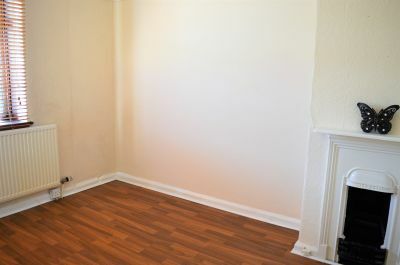 rail, feature fire, laminate flooring, radiator. glazed aluminium window to rear. property is an employee of Dawsons. 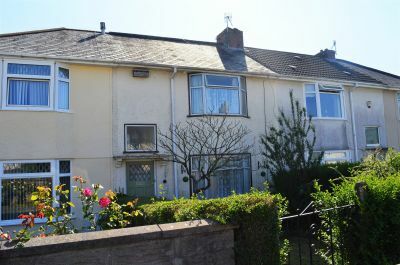 Situated in a popular area of Manselton we are pleased to offer this mid terrace property. 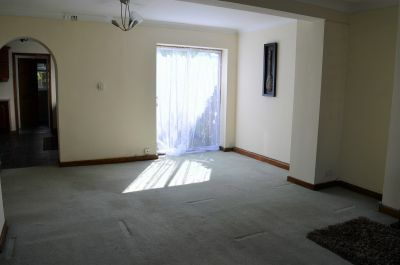 Benefiting from a lounge/dining room, fitted kitchen and bathroom to the ground floor. To the first floor there are two bedrooms and bathroom. Further benefits include majority double glazing, gas central heating, front and rear gardens with rear access and single garage. 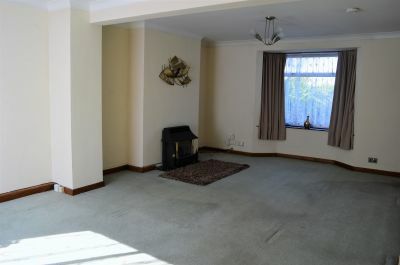 Easy access to Swansea City Centre and local school and local amenities. Ideal investment opportunity. CASH BUYERS ONLY, NO PRE AUCTION OFFERS. *Please note that this Lot is being sold by a member of Dawsons staff. Double glazed aluminium bay window to front, uPVC double glazed patio door to rear, coved ceiling, alcoves, wall mounted gas fire, storage cupboard, radiator. 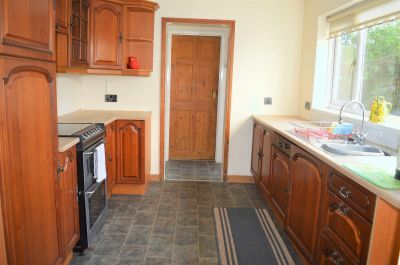 Fitted with a range of wall and base units with work surface over, set in stainless steel sink and drainer with mixer tap, splash back tiles, cooker point, integrated dish washer, wall mounted boiler, radiator, uPVC double glazed window to side. Plumbed for washing machine, double glazed glass panel door to side. 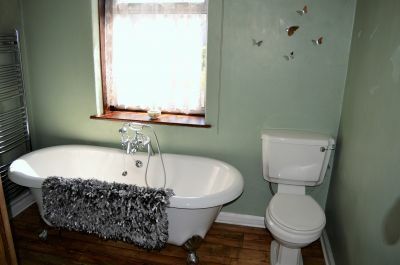 Three piece suite comprising panelled bath with shower over, low level w.c, pedestal wash hand basin, splash back tiles, radiator, uPVC double glazed window to rear. Double glazed aluminium bay window to front, picture rail, storage cupboard, radiator. Double glazed aluminium window to rear, picture rail, feature fire, laminate flooring, radiator. Three piece suite comprising roll top claw foot double ended bath, low level w.c, pedestal wash hand basin, coved ceiling, picture rail, chrome wall mounted radiator, wooden flooring, double glazed aluminium window to rear. 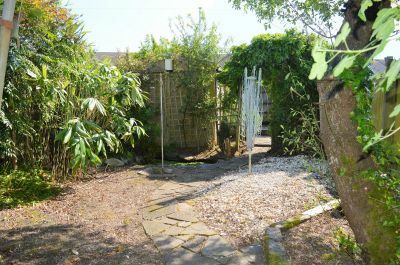 Laid to lawn with well stocked borders containing mature shrubs. Well stocked enclosed rear garden with decked area, with access to a single garage and rear access. N.BWe would advise that one of the Vendors of this property is an employee of Dawsons.